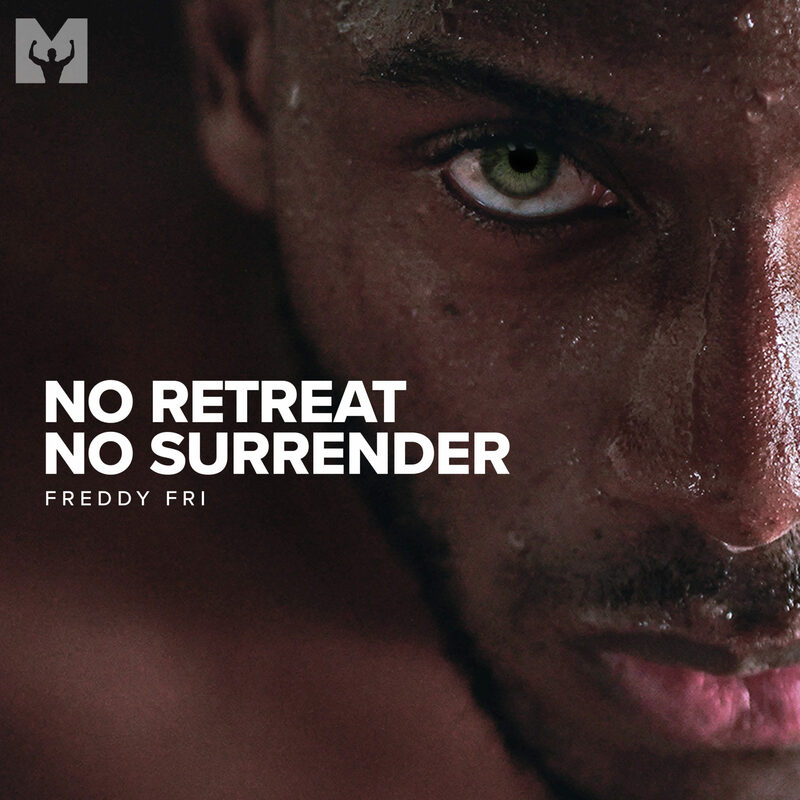 No Retreat, No Surrender. 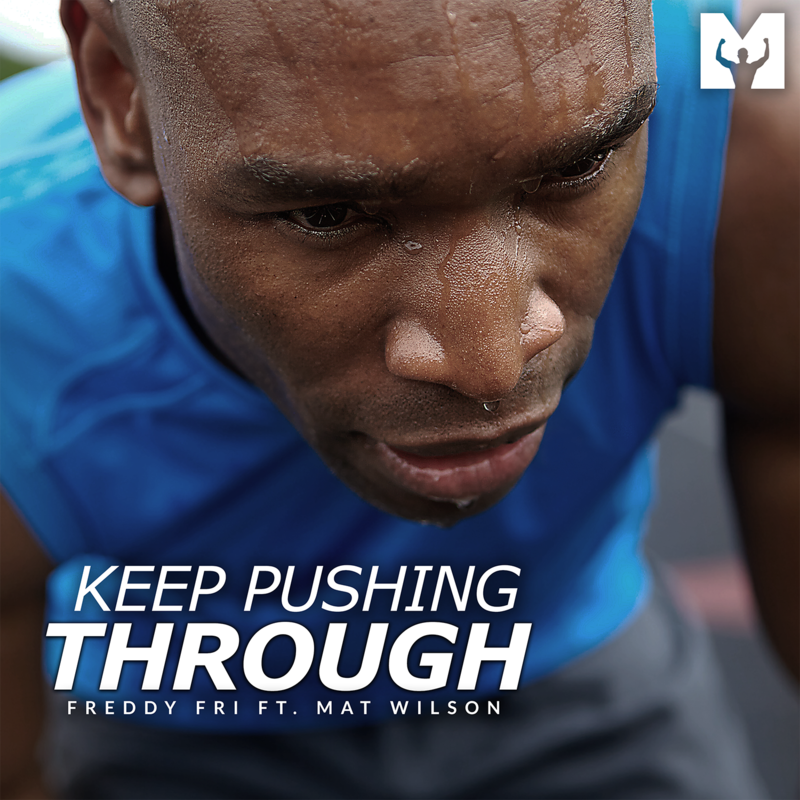 Rise up against all odds and show the world what you are really made of. 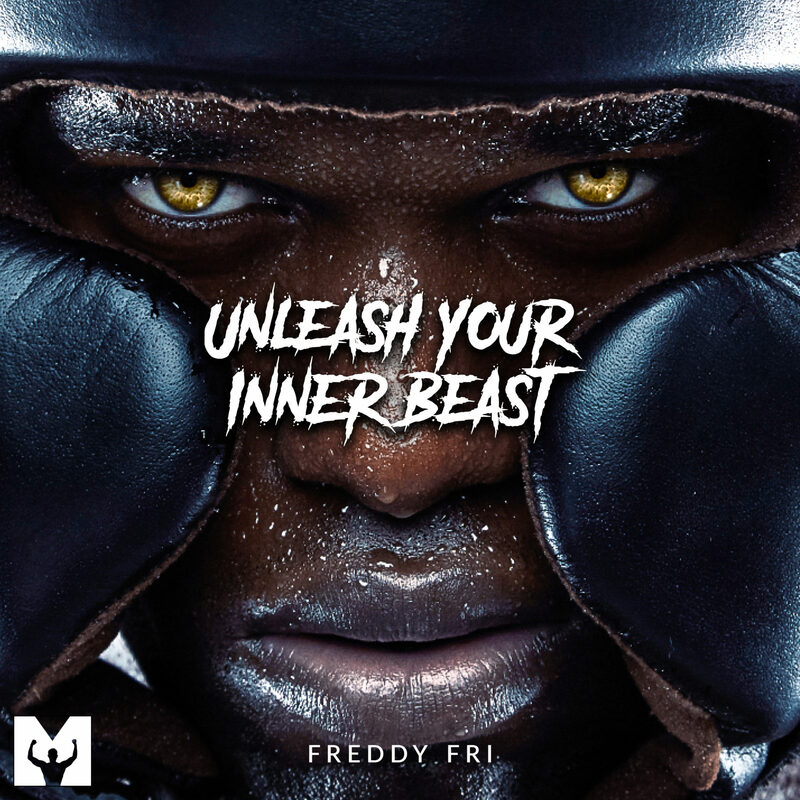 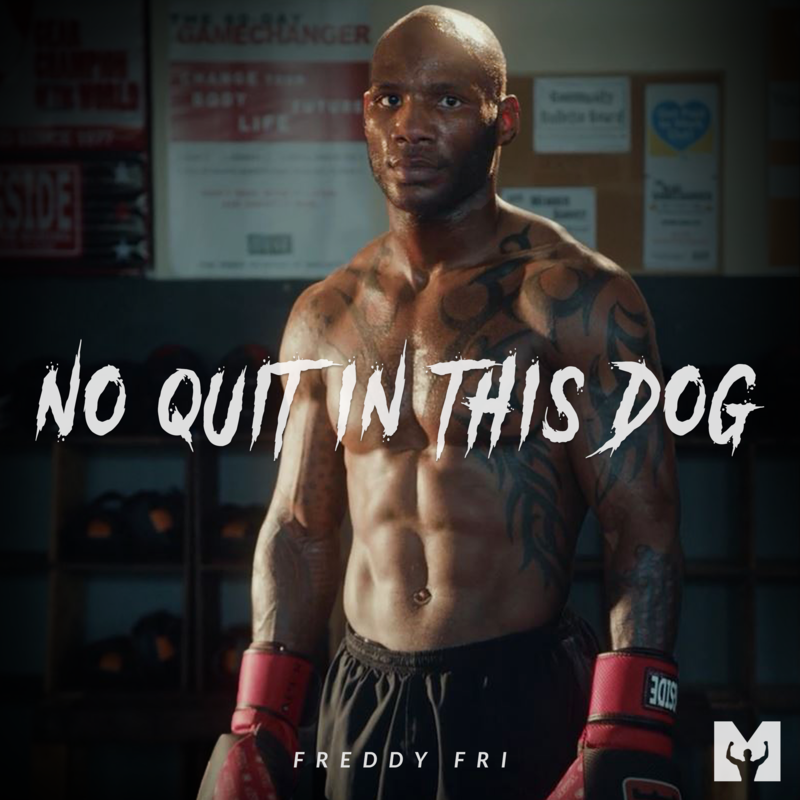 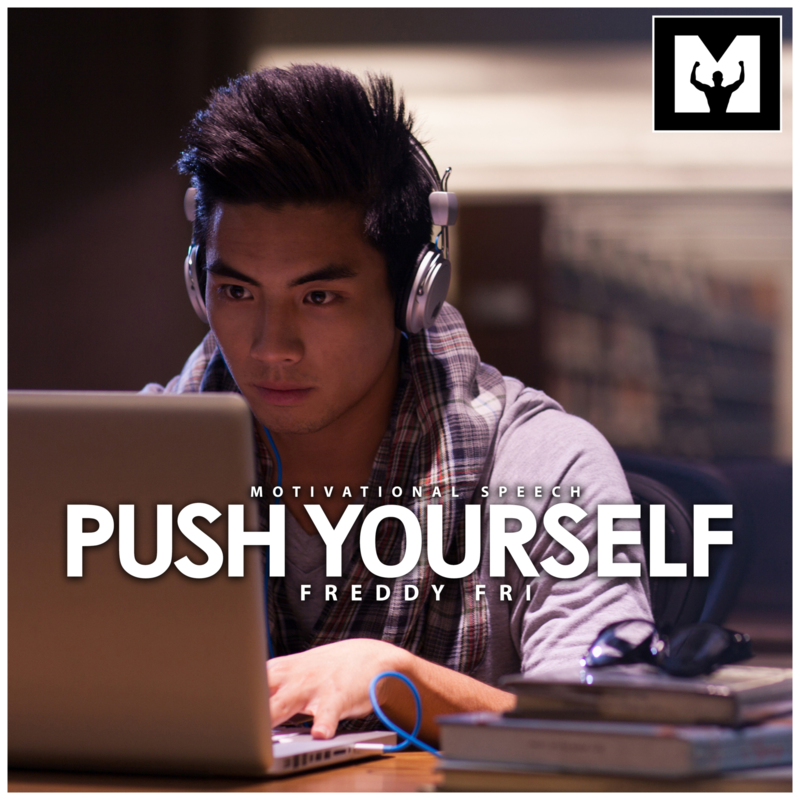 This is a powerful new motivational speech by Motivational Speaker Freddy Fri.